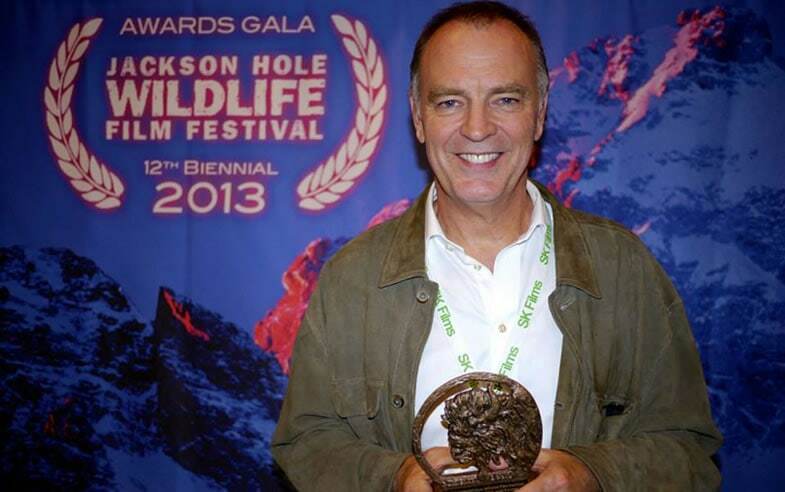 3D/Large Format at last night’s Jackson Hole Wildlife Film Festival awards ceremony. honours top films from around the world, with over 540 films entered this year. inspired to help with the conservation of the monarch butterfly and its magnificent migration. who was the first Head of the BBC Natural History Unit,” remarked Jonathan. founded in 1998 together with the late Robert Kerr, the visionary co-founder of Imax Corporation. For more information, visit skfilms.ca.